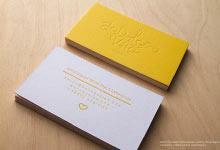 The term cardstock refers to the paper or material on which we apply our print features. We offer a variety of “card stock” materials which span from paper to plastic and are available in a variety of colors. The most common selections are black, and white however custom combinations can be made to suit your needs. For example, Navy, orange, red, and blue stocks are all available upon special request. We offer a wide variety of stocks that vary in texture as well. 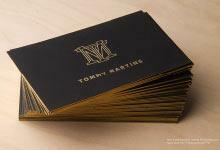 Our luxury line of cards includes both a hard suede and a soft suede. Both of these card stocks are uniquely textured in their own way. 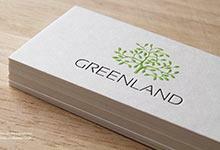 Some of the more unique card stock options that we offer from our premium line is our premium white stock, and our textured white stock. The premium white stock has embedded synthetic goat hairs to add texture while the textured white stock has a surface ripple that is similar to the texture of an egg shell. Some cardstocks are laminated and some are not. The silk (26PT and 34PT), regular suede, and 16PT spot UV cards are all laminated to create a water resistant texture. On each individual card stock page on our website there is a more detailed description that explains what makes each card stock unique.